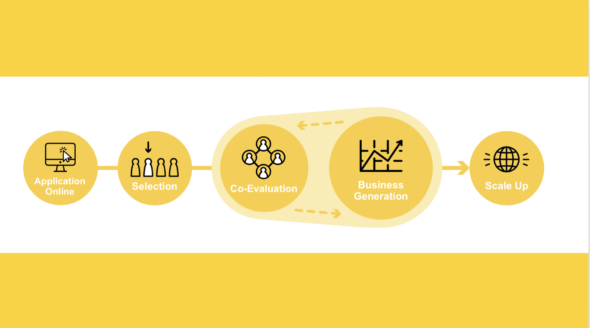 Our unique approach to business acceleration together with excellent connections and a central location in the heart of Aalto University gives our startups the best springboard to success. We combine knowledge, community and business. 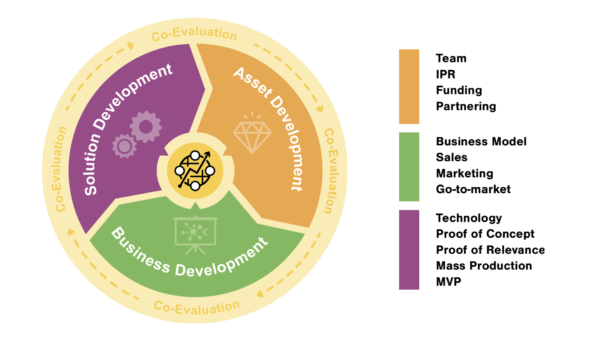 On this page you can see the development principles for our portfolio startups. If you want to become one of them, apply now in GUST! Our Business Generator Program is designed to get your startup off the ground. We offer an on-demand tailored program for your startup’s needs. Our training, advisory and specialists from the areas below will help you validate your business case and create value for your customers! Our service fees start from 150€ / team/month (+VAT 24%). We have several options for your office needs, from hot seats to private rooms (10 m2-30m2) in three different floors. We also offer server room capacity for your startup, if needed. Contact us to learn more!